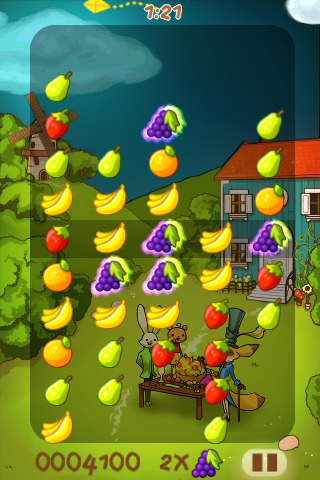 Fruit Frenzy Works great on all iPhone, iPod touch and iPad models, as well as most Android phones and tablets! How long can you survive? Starting at a pace even beginners can keep up with, the game gets faster and faster to challenge even the best players. Countless more puzzles will tie your brain in knots. Hours of entertainment from this mode alone! 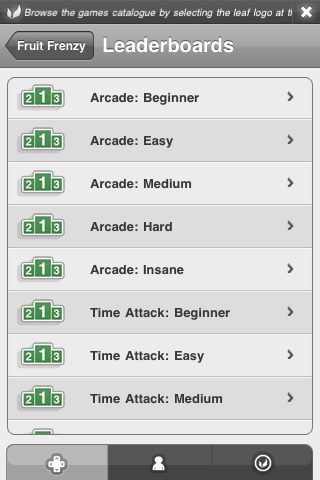 Compare your scores with other players locally and worldwide! 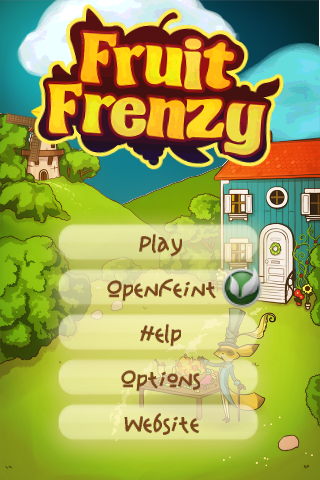 Fruit Frenzy Lite lets you try this unique puzzle game for yourselves! Works great on all iPhone, iPod touch and iPad models! Match groups of fruit together as fast as you can! How many points can you score in three minutes? 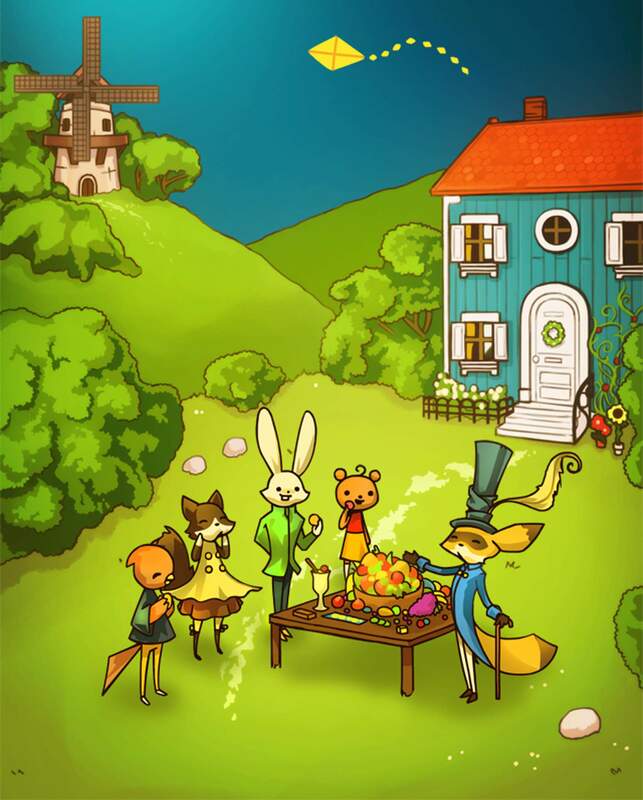 Puzzles to solve at your own pace. Three new puzzles especially created for the Lite Version!